Is Renting a Salon Suite Right for You? If you’re considering renting a salon suite, there are several questions you should answer to figure out whether this is the option for you. Is your creativity restricted by your current work environment? Are your hours unreasonable or inconvenient? Do you wish you had more control over how you work? Do you think you should be taking home more income than your employer is currently paying you? Do you want greater control on the type of clients you work with? If you answered yes to any of these questions, then it may be time to move on and transform your career by renting a salon suite. Wait, What About Buying Your Own Salon? That’s a great question and one we were hoping you’d bring up. While buying/leasing your own salon may seem like a dream come true, there are some serious drawbacks that you should consider. Buying a salon is pricey. 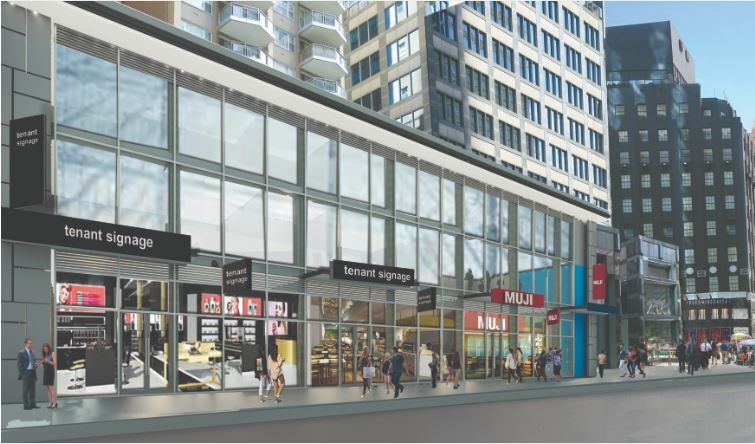 Not only will you need to buy/lease the space that you’ll be operating out of, but you’ll also need to buy all of the equipment, products, and furnishings, not to mention hiring employees to staff your salon business. 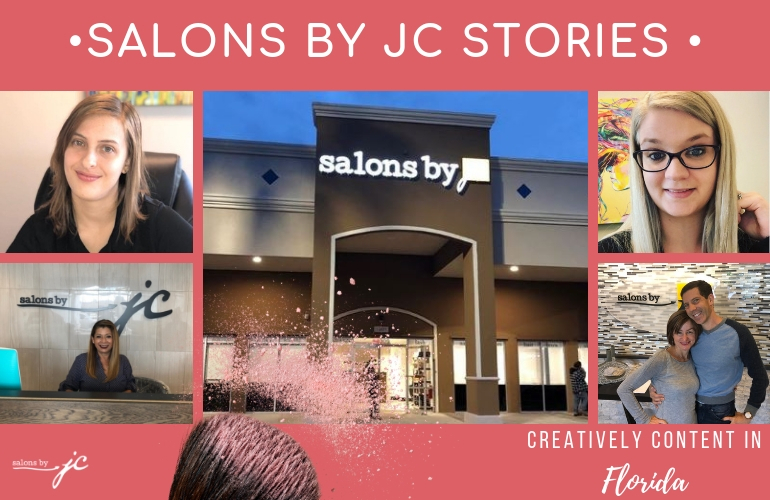 Once you buy/lease the space and hire the staff, you still have to pay for things like the salon sign, business cards, marketing collateral, and utilities. All of it adds up quickly. You have to worry about maintenance. As a salon business owner, you’d need to make sure the building is being maintained properly. If something happens to the plumbing, you would be in charge of contacting the appropriate contractors to fix the issue. It takes a lot of time. Running your own salon is very time-consuming. You’d need to spend time training and managing your staff, coordinating with contractors, marketing and advertising your business, among other things. At the end of the day, you’d be running the business more than practicing as a stylist. As noted above, there are several disadvantages to owning a salon business. Of course, full disclaimer, we are a bit partial to the salon suite model, but this is for good reason! When you lease a salon suite, you become your own boss without all the hassles that come with owning a salon location. You no longer have an employer looking over your shoulder and stifling your creativity. With salon suite leasing, you can run the salon your way. 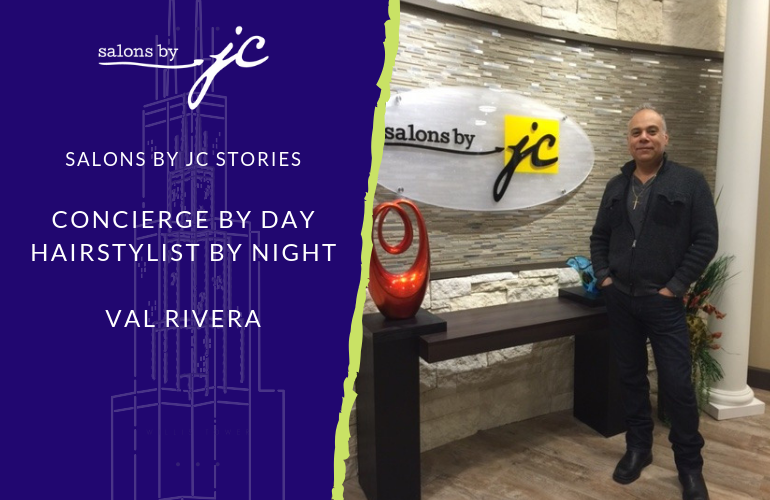 As our current salon tenants will tell you, you’ll gain “a lot more freedom and flexibility” as a tenant at Salons by JC. Managing your own business, your way. Keeping all of your earnings. Choosing your own product line. Customizing and personalize your salon. If you’re still unconvinced, check out our Profit Calculator to see whether or not leasing a salon suite is a good option for you.